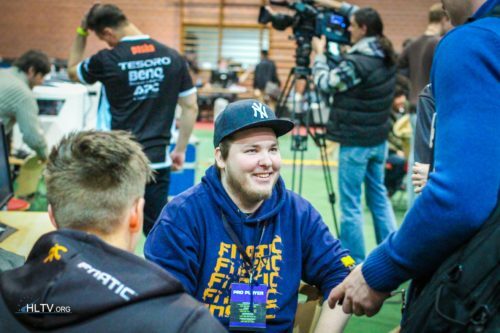 natosaphix and mertz in same team would not make sense as both of them are primary awpers . why would karrigan go to heroic,when he can easily go to optic. in how many majors did a asian team play in the playoffs hugh ??? Does Pakistan even have a McDonald's xD .